We live in a digital age. Technology is doing more and more for us, making our lives easier but also using more and more power. Fortunately, you can do your part to tamp down on energy waste! So that you can cut your utility bills and your energy waste, take a few extra seconds to unplug these electronics when you are not using them. Chargers: Obviously, chargers pull energy. After all, their job is to draw energy through to your plugged-in device. The problem is that this process does not entirely stop just because you unplug your device. To prevent the continual drain of power in your home, unplug your chargers once your devices reach 100%. Entertainment System: Your stereo system, DVD player, game console, etc. probably has a little blinking light on it. That light is indicating continual energy use. 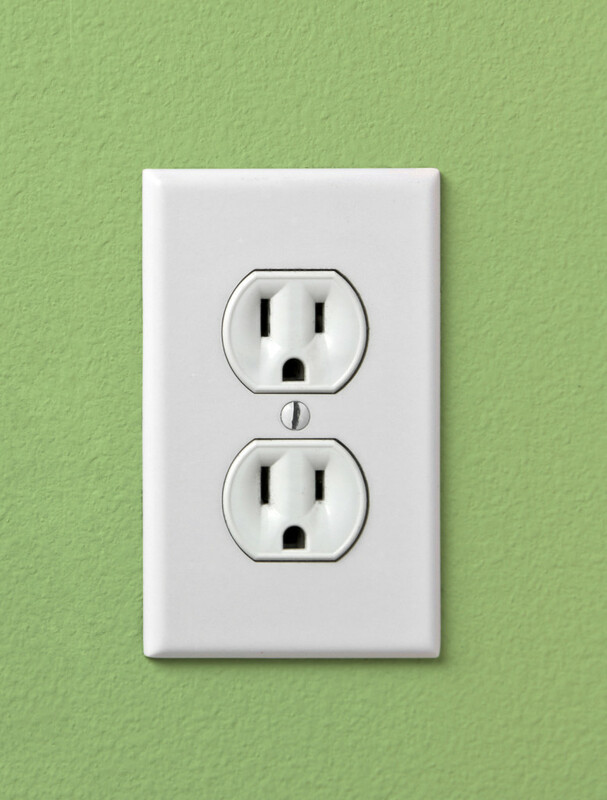 It might seem like a hassle to unplug your whole entertainment system, but if you plug everything into one power strip, cutting power on these energy suckers becomes a lot easier. Some Appliances: You are probably not going to pull out your oven to unplug it, but there are smaller, easier-to-unplug appliances you should cut off from power when you are not using them. Pull the plug on your coffee maker, toaster, blender, food processor, mixer, and any other countertop appliances to ensure they are not sucking power all day. Worried about upsetting the time on their little digital clocks? Get one big clock for your kitchen; problem solved! You care about your energy use and deserve to be in a home that reflects that. To find a house that will further you on your goal of reducing your carbon footprint, contact John & Michelle. As Chino Hills real estate experts, we can help you find a California home that meets your needs and reflects your values.